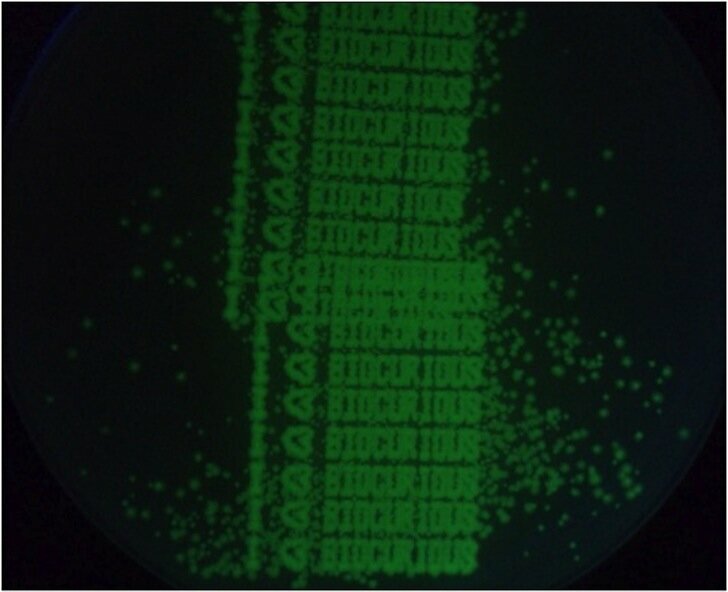 Bioprinting is advancing at an increasing pace. 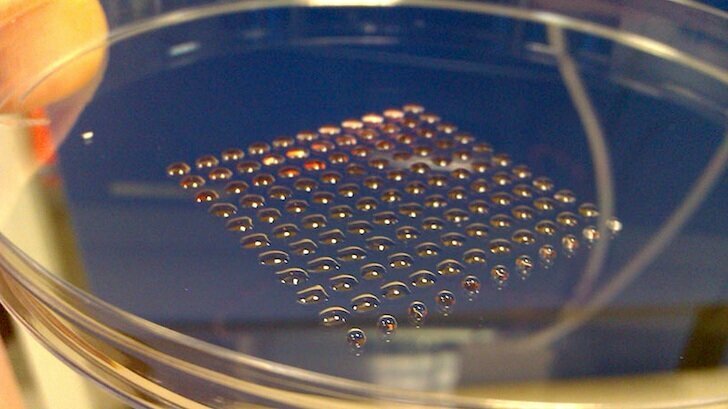 Now, with living liver tissue being printed in 3D without scaffolds, Organovo should be knocking on the FDA’s door any day now. Breast cancer affects millions of women, and many choose to have mastectomies because of the costs and risks of tissue reconstruction. 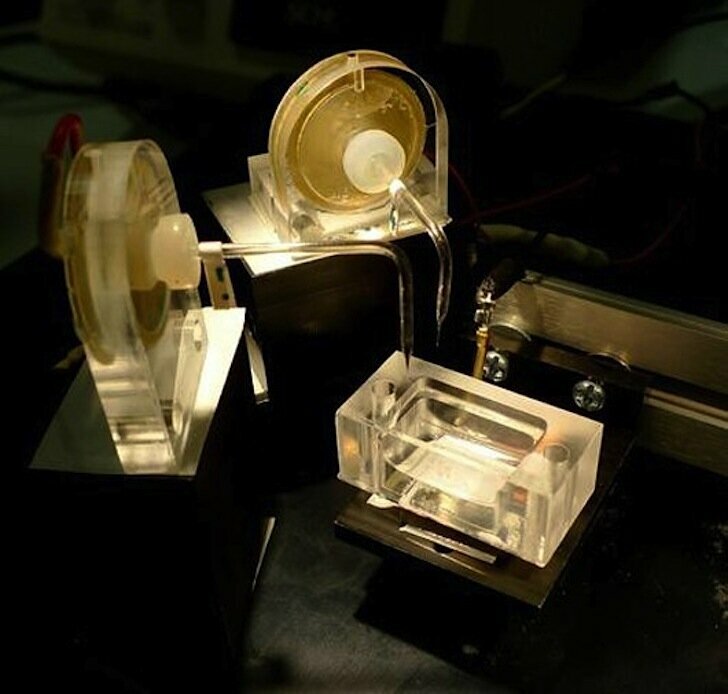 Now researchers are developing bioprinting technologies to make tissue reconstruction safer and more accessible. Did you hear about the 3D printed ear? Bioprinting continues its rapid pace of enabling Dr Frankenstein, this time with 3D printed ears. The future is a scary thing to some people. It’s not what could go right, but what could go wrong. 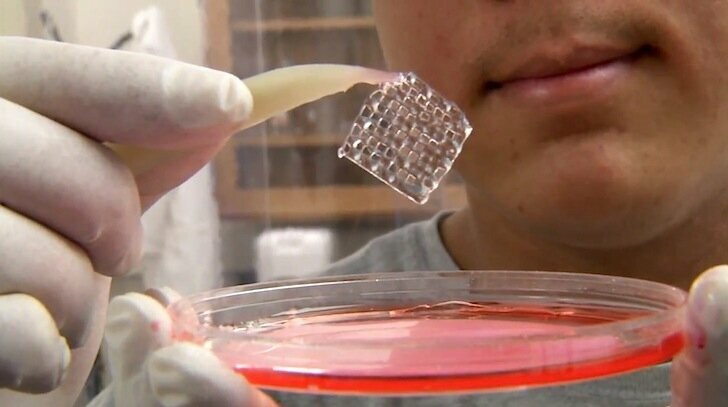 And RT seems quite afraid of bioprinting. User Patrik of Instructables has created a guide to building a bioprinter out of an inkjet printer. 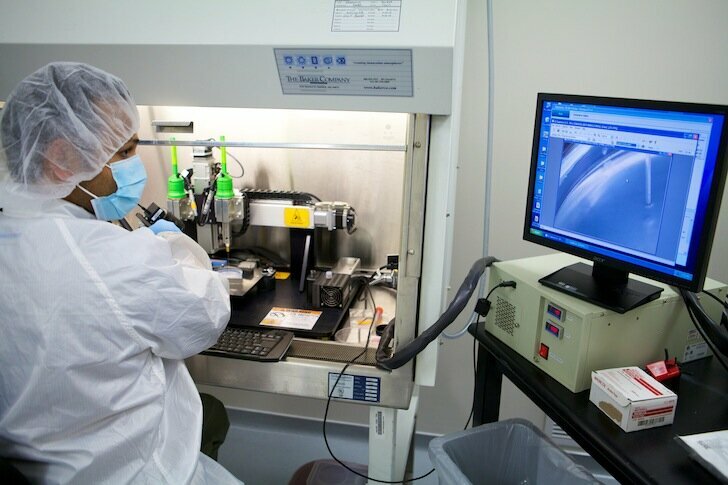 The Dr. Frankensteins at Organovo have been bioprinting with code-based programs; they desperately need a real user interface that will speed up the process of biodesigning. 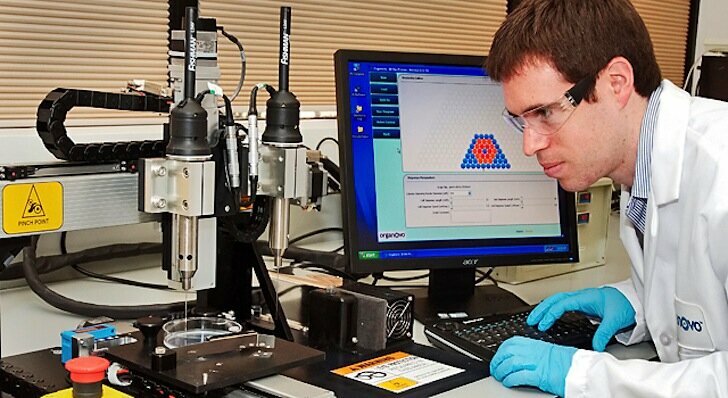 Bioprinting pioneer Organovo and CAD software king Autodesk are working together to create the bioprinting CAD software of the future.